​Manuel Pellegrini has praised West Ham fans for the atmosphere at the London Stadium in what has been a very promising campaign for the Irons. In the club's debut season at the London Stadium ​West Ham finished 11th in the league, having only won one of their first four home games of the campaign, before then facing a relegation battle in their second season in Stratford. It was a tough time for the Hammers, with fans demonstrating and protesting against the club owners, however fast forward to this season and West Ham now have the chance to win their fourth home game on the bounce when they host ​Everton on Saturday evening. 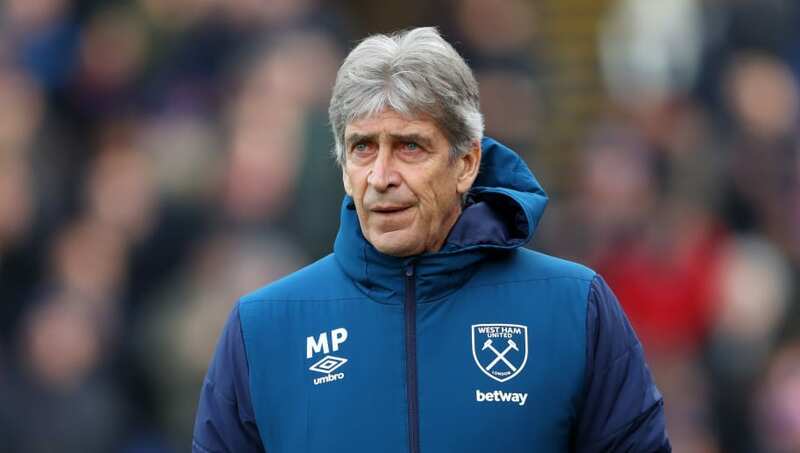 Speaking with ​Sky Sports News, Pellegrini insisted that the atmosphere in the ground is improving with the good results and admitted that whilst he felt Upton Park was special, the club needed a bigger stadium to move forward. West Ham currently sit in ninth place in the ​Premier League table and can go as high as seventh with a win over Everton, as long as other results go their way.